Folks, they are sold! Thanks for your interest! 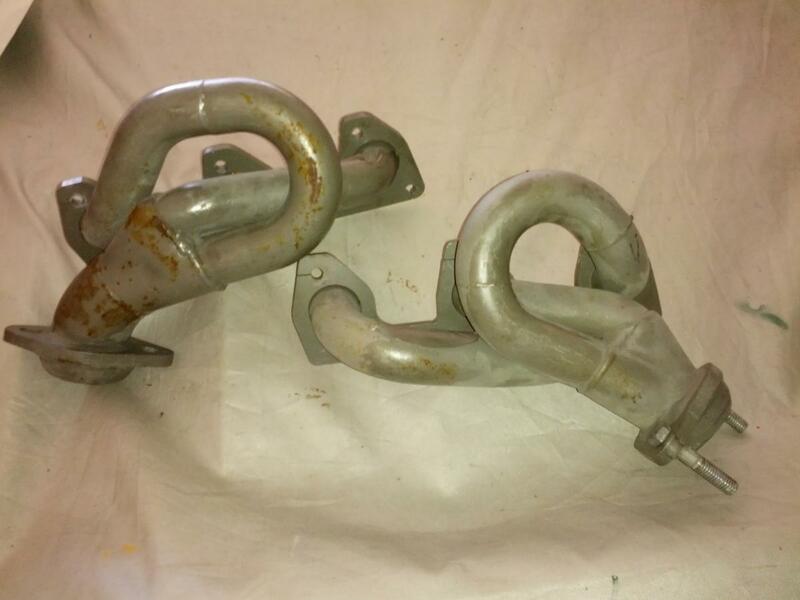 Nice set of lightly used JBA Stainless headers for a 2002-2008 Ford Ranger 3.0. These appear to be the coated headers, model # 1647-1. They are non EGR headers. They will also bolt up to 1998-2001 3.0L Rangers provided you can run without an EGR or fabricate an EGR fitting to these headers. New these headers cost over $500.00. These are direct bolt on replacements for the OEM manifolds (cat forward). Perk up your 3.0l Ranger! Comes with the two shorty headers, exhaust gasket & studs. Header bolts not included. Last edited by Gatorstick; 01-30-2014 at 12:01 PM.